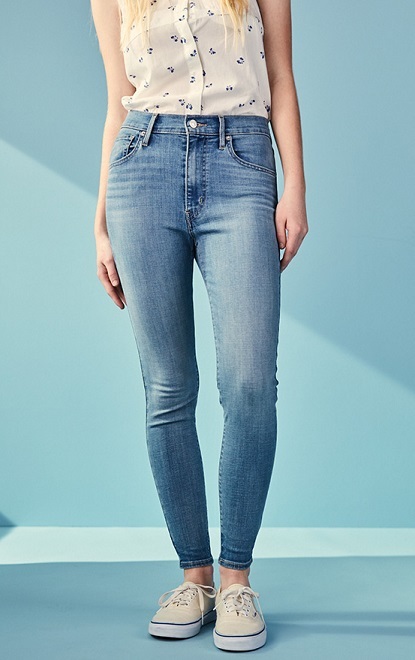 What are your thoughts on high-waisted jeans for this season? Are they a good look? 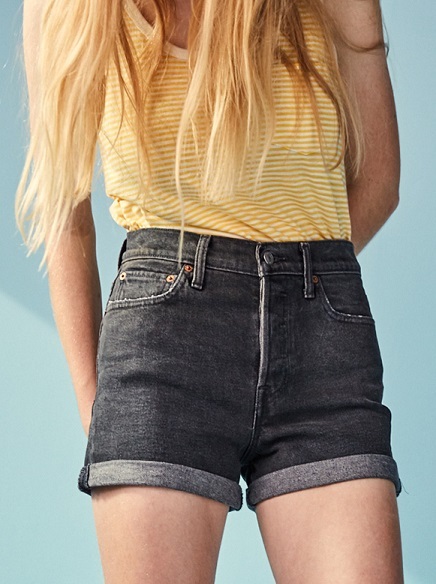 Shop for high-waisted jeans, jean shorts, and other denim essentials at the Levi's website. You may also enjoy the high-waist button fly denim shorts from Levi brand. Born in 1960s counterculture, Levi's® Orange Tabs symbolized style and youth. Known as "The Jeans with the Famous Fit," they have since become a favorite of vintage collectors and denim heads worldwide. Now they have remastered some of theirfavorites, with exclusive fabrics and finishes. These reissued pieces capture the coveted fit and unrivaled style of the originals. With an exposed button fly and patch pockets, these stand-out shorts are ready for Spring. Learn more about button fly jeans in our fashion terminology section. See more news about Levi's here on the Fashion Blog. You may also enjoy the news article about the difference between slim & skinny jeans.